From the moment it launched in 2011, Forecaster has redefined the value of performance marketing. Leading retail brands across the UK, Europe and the US have seen margins rise by at least 30% within two months of going live with Forecaster. Over £1 billion in extra sales have been generated for brands like Argos, Homebase, BooHoo, MADE and Selfridges. Argos was among the first UK online retailers to recognise the full potential of performance marketing and quickly adopted Forecaster after its launch. Since then, thanks to Forecaster’s predictive analytics and team of retail scientists, Argos has gone on to increase its margins by over 170% year on year. Forecaster’s unique mix of predictive analytics, retail expertise and world-class data science has played a leading part in many retail success stories. 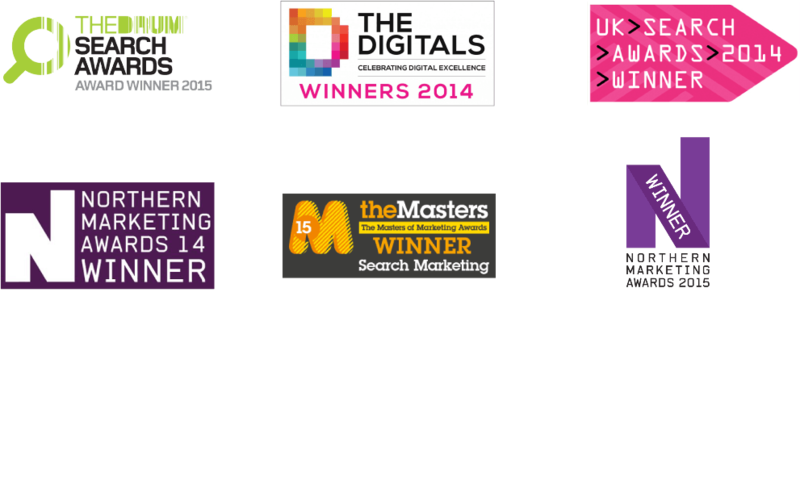 This has been recognised again and again by Forecaster winning awards across the retail and digital industries. Do you want a more profitable future?